Having a bit of a blogging break well trying to! But couldn’t resist reblogging this opportunity to enter a writing competition. This one sounds pretty darn awesome, with the prompt coming from Stephen King! 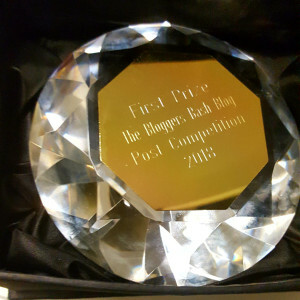 Competition suggestion via Sacha Black, reblog from Esthernewton’s blog. Closing date for entries December 18th. This week’s market comes courtesy of the wonderful Sacha Black. She’s spotted an excellent competition that’s a must enter. It’s the ‘Stephen King – The Bazaar of Bad Dreams competition’. The closing date for entries is December 18th 2015. The prize is publication, plus a place on a Guardian weekend Masterclass with Stephen King’s UK editor, Philippa Pride. To find out more about how to enter, check the terms and conditions page.